during your renovation or remodel. house remodel, we utilize all the space for storage options. 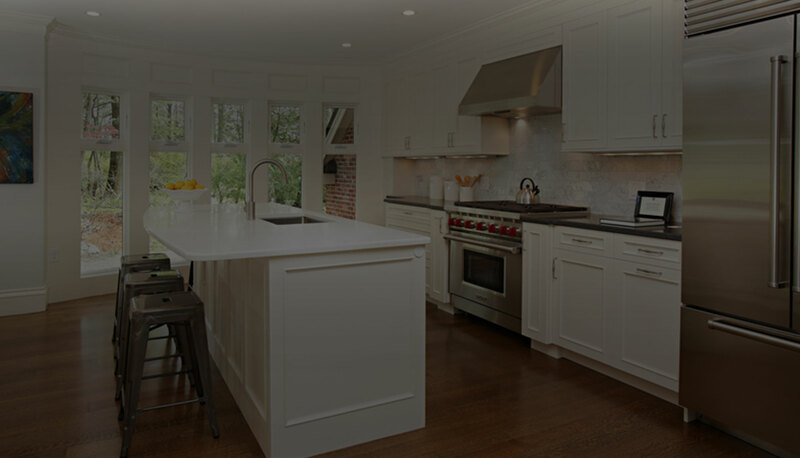 C.Pizzano and Son was founded in 1933 with a mission to deliver high-quality design and craftsmanship while providing their clients with creative design solutions and turning their ideal renovations to reality. With more than 83 years of experience in the industry, we pride ourselves in our professionalism, meticulous attention to detail, client satisfaction and long lasting relationships. We offer custom fabrication of specialized wood products. Our CNC (Computer Numerically Controlled) wood machining allows us to produce a mass production of wood products. We can also use CAD drawings to fabricate wood products to your exact specifications. When Ciriaco Pizzano first opened the doors 1933 he specialized in producing fine hand carved furniture out of our South End location. Even though the company has evolved and stopped producing hand carved furniture we still provide a full range of furniture refinishing and repair services. C Pizzano & Son wants to turn your remodeling dreams into reality. 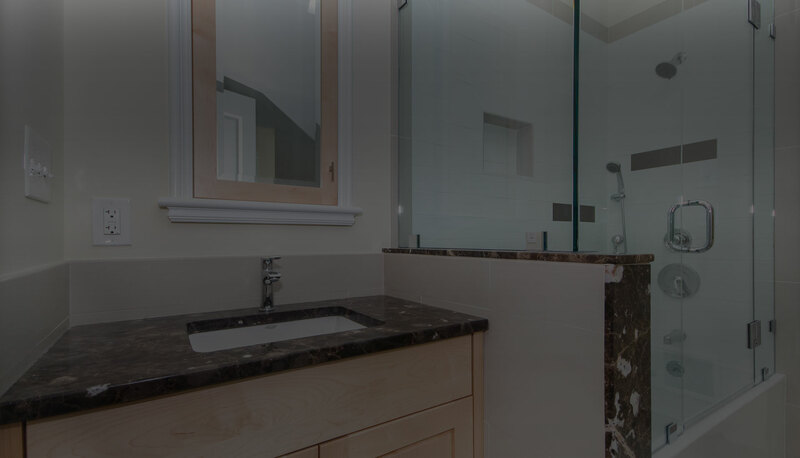 Whether it is a bathroom renovation or a full home makeover we will bring our expertise to every detail of your project. 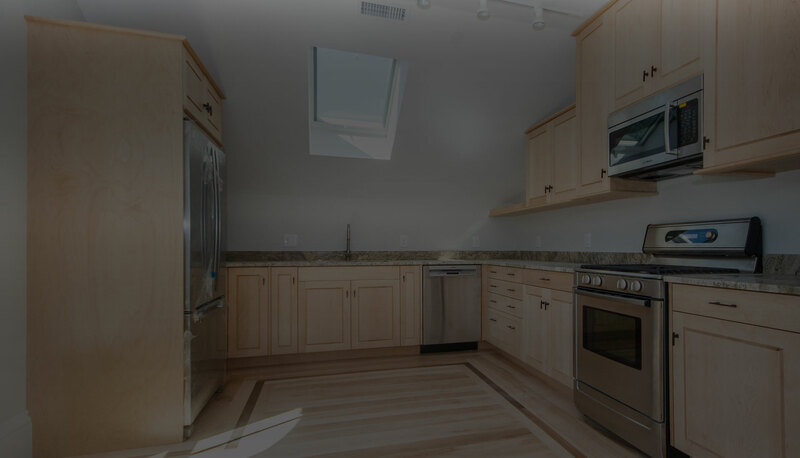 The owner and Master Carpenter Charlie Pizzano will be on site and has a hands-on-role at every project. Initial meeting, project scope and budget. Various meetings, discuss vision, creative solutions. Finalize details for finished project, reveal & deliver end result. C Pizzano & Son wants to turn your remodeling dreams into reality. 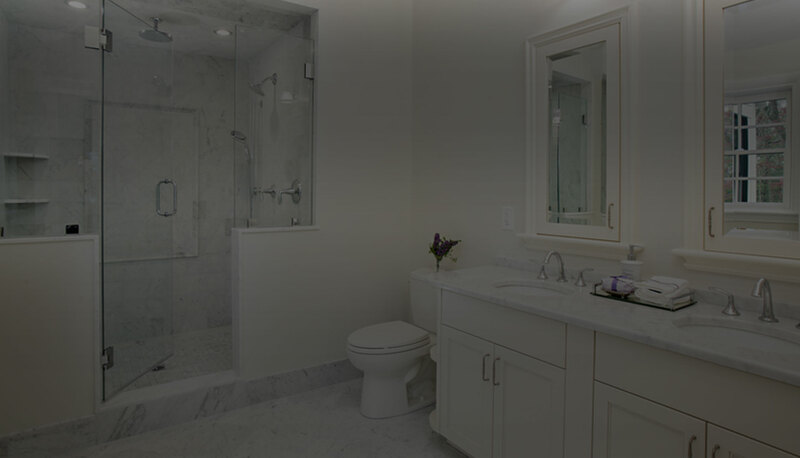 Whether it is a bathroom renovation or a full home makeover we will bring our expertise to every detail of your project.